Please use this form to request a quote for our program. Due to the number of requests we receive, follow up may take up to 5 business days. By submitting this form, you understand and agree this is not a contract for hire, but merely a request. 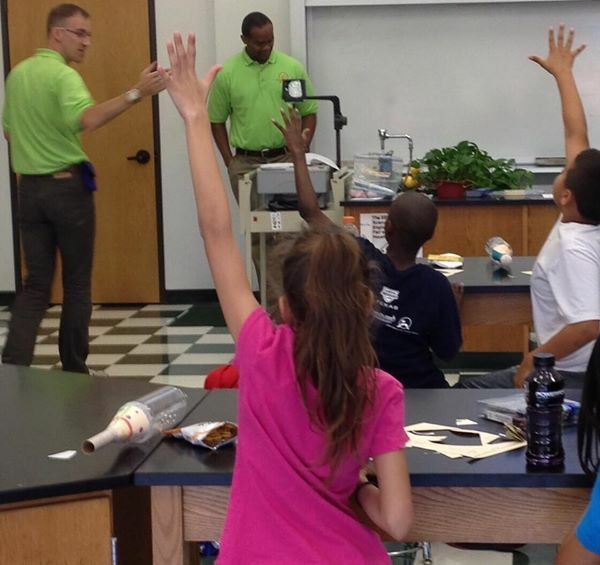 What type of enrichment programs do you currently offer to your students? We require a classroom - not a gymnasium or a cafeteria -> does not work due to the acoustics introducing a challenge to classroom management and the students cannot be distracted, or there is a chance they miss on key definitions or concepts. For our Engineering classes (non-robotics), we prefer a whiteboard or an interactive whiteboard (IWB), flat tables (with enough elbow room between students) and chairs. Does Engineering For Kids need to be an approved vendor? What is the process/website to be an approved vendor? What is the turn around time for approval to be an approved vendor? Do you have a teacher available or in mind to teach the program? Do you require your own background/fingerprinting check per teacher? What is the process/website and COST to Engineering For Kids? What is the turn around time to be cleared?